A curated list of delightful Atom packages and resources. Open rspec file by current file in rails project. 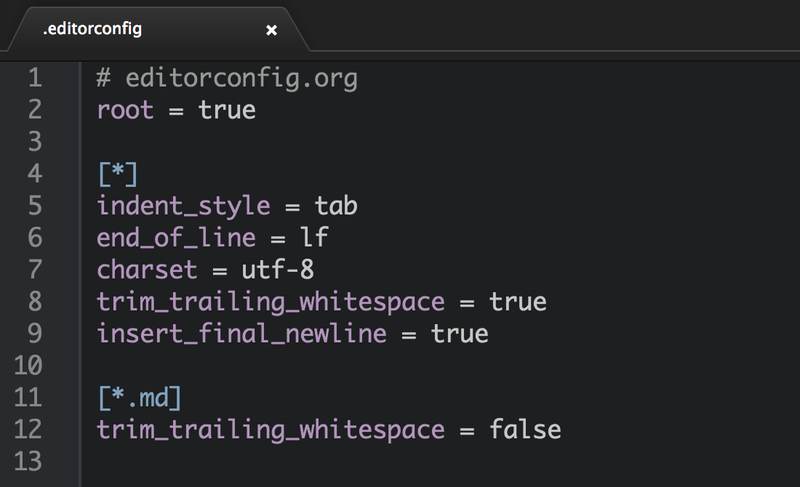 The terminal inside the editor complete with themes and more. 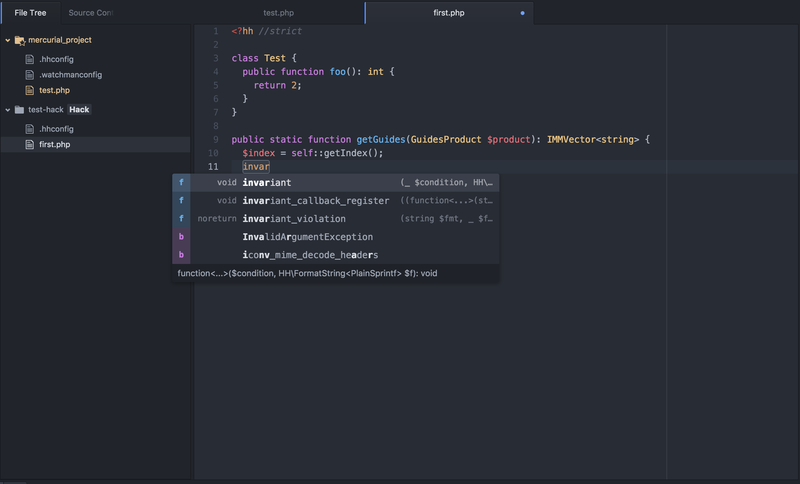 Would you tell us more about mehcode/awesome-atom?